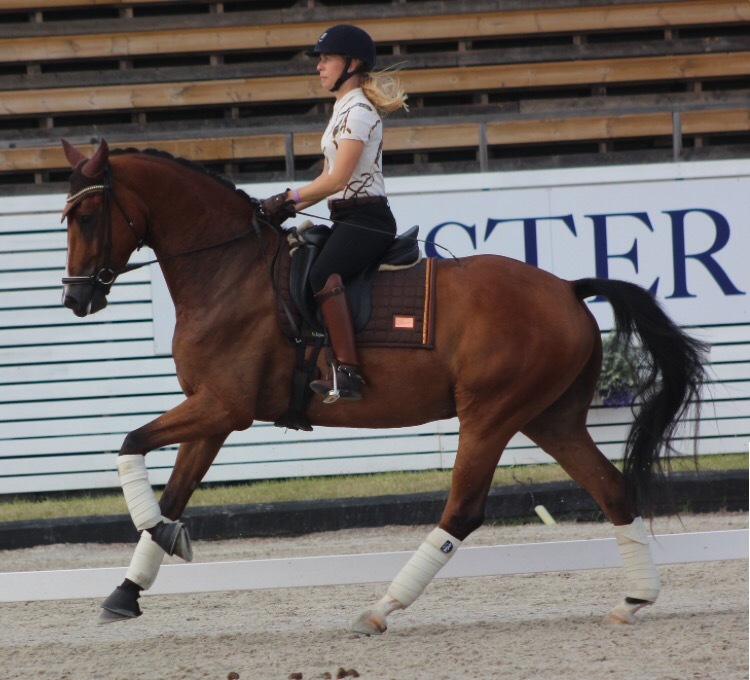 We are so proud of 4-year-old Skywalker who was a true star at Falsterbo Horse Show. 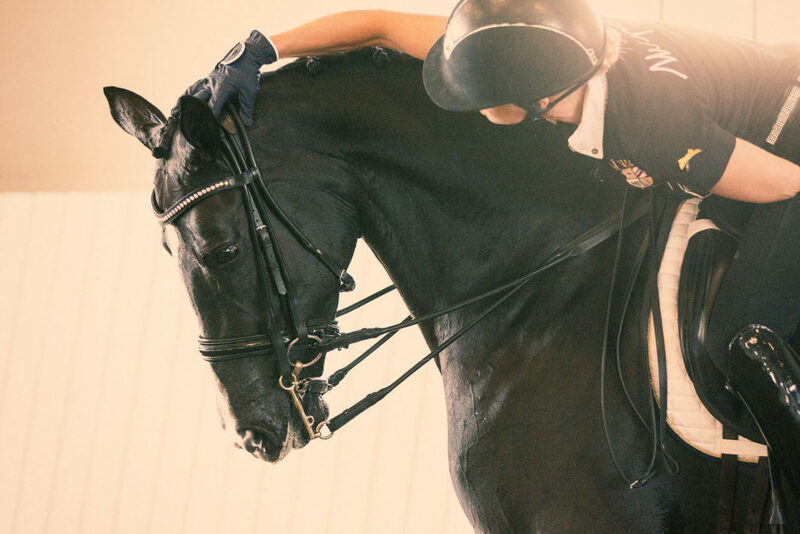 Can’t wait to see what the future brings for this darling boy. 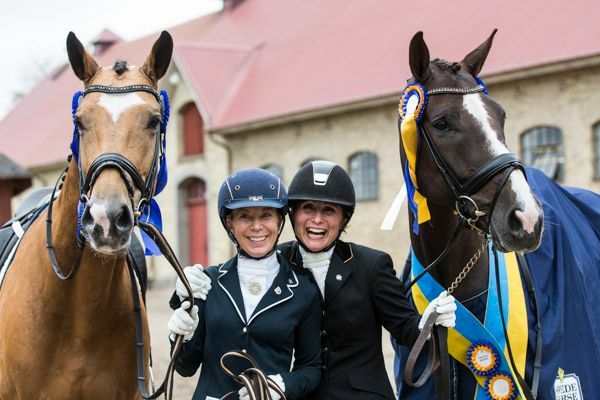 Cecilia with Ivory and Minna with Bilan at the swedish Young Horse CHampionships 2013. 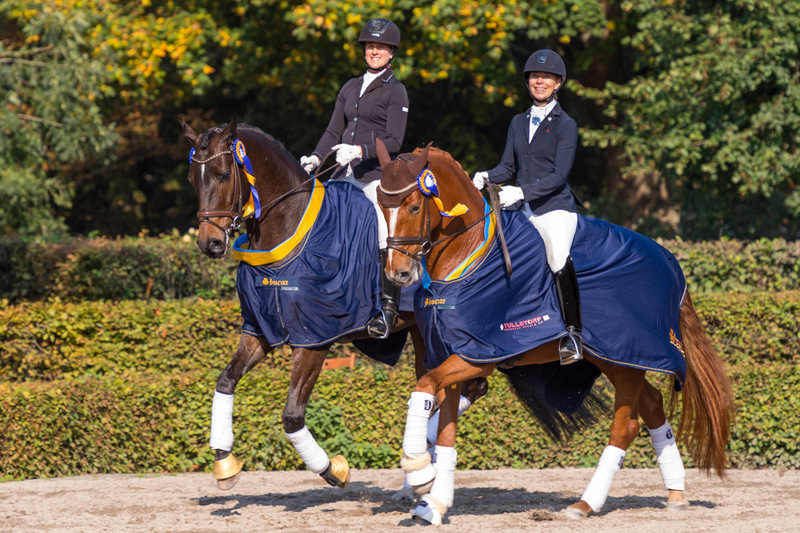 Cecilia on Scara Boena and student Anna Svanberg on Revolution, both winners at the swedish Young Horse Championships 2014.